It's more than just a portrait, it's art. The moments captured at any session are priceless and should be preserved forever. Each photograph or video that is delivered to you is treated as a work of art. As a photographer, filmmaker, and artist, I learned early on the importance of going the extra mile in every picture I create. Art and photography has been in my blood since seventh grade. Four years ago, when I got my first DSLR camera, it never left my side. I attended film school for four years, where I learned the fundamentals of cinematography and lighting. 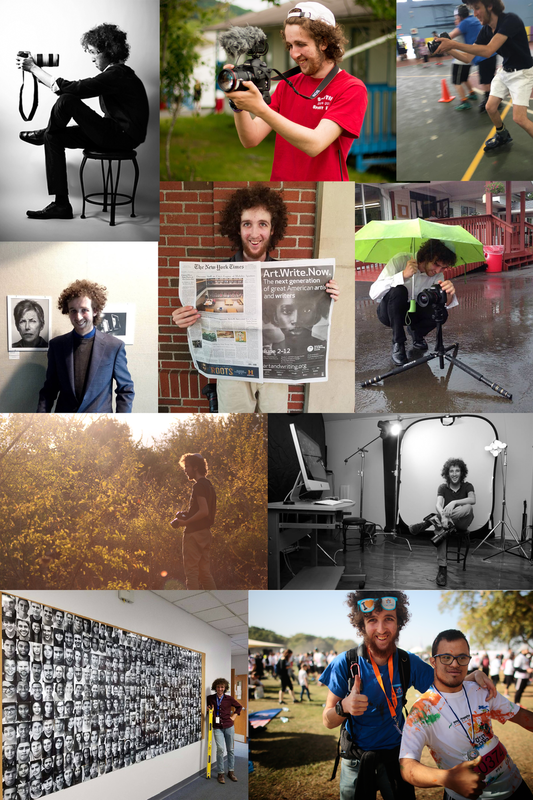 In just two short years, photography developed into my strongest voice and my business. Shortly after graduating, I quickly established myself in the art world and became an internationally awarded & published photographer and film maker. I've been published in the New York Times, SLR Lounge, National Geographic and more. My work has also been shown in The Department of Education, Macy's, Lincoln Center, and dozens of museums around the country. Along with the desire to create pieces of art that you will cherish forever, I can ensure that you will walk away feeling confident, strong, and beautiful.